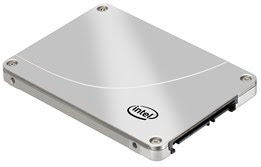 Intel has just announced their newest product, the Intel SSD 320 Series, which represents a significant upgrade to Intel's existing lineup of solid-state drives. According to Intel, this series of SSD can have up to 600GB and improves performance all while having a better price than the current X25-M Series. This new SSD definitely fulfills Intel's promise of their 25-nanometer multilevel cell flash manufacturing process. This process increased production in 2010 and increased SSD capacity points while also reducing production costs by cramming 8GB of storage onto a single 167mm flash die. Every now and then in the computer world we actually do hear about things that do not involve Apple or anything Apple related. It is rare, yes, but it does happen. One such instance is that Western Digital, a company known for their hard drives, has officially bought out Hitachi GST for a pretty $4.3 billion. That's right, on Monday Western Digital told media outlets that they were buying Hitachi Global Storage Technologies for the equivalent of $4.3 billion. There were different things that comprised the entire deal which included a combination of $3.5 billion in cash with the addition of shares in the total amount of $50 million. Full terms of the deal included Western Digital's name remaining the same for the company and Hitachi GST CEO Steve Milligan joining Western Digital as President. 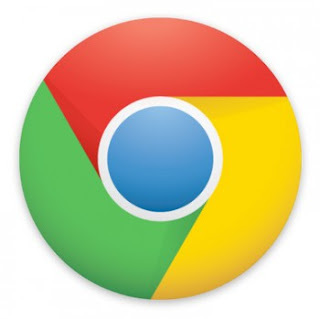 Are you one of those people out there who only uses Internet Explorer for your web browser? If so, then you may also be a part of the large group of people that still uses Internet Explorer 6. Well, if you are one of these people, you have some bad news coming your way. Microsoft has officially launched a new web site that is aimed at increasing its campaign to move internet users off of Internet Explorer 6 forever. 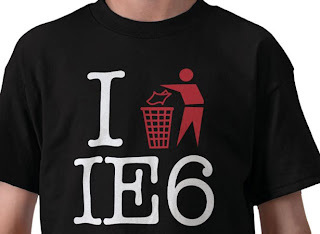 This new site, known as the Internet Explorer 6 Countdown, went live today and is "dedicated to watching Internet Explorer 6 usage drop to less than 1% worldwide, so more websites can choose to drop support for Internet Explorer 6, saving hours of work for web developers," according to the site.